Every child loves a carousel! Now you can have one at your party. 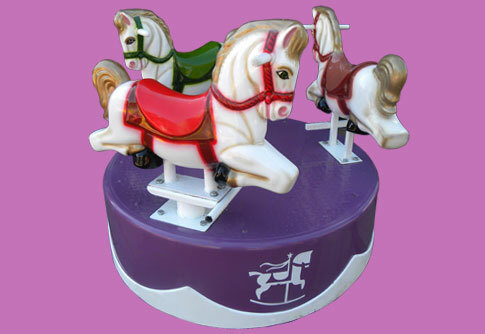 Our new portable Carousel will bring a smile to all the kids at your next event.